Selling your home doesn't always mean a big tax bill. You might not think of your home as a capital asset, but the Internal Revenue Service does. And, when you sell it for a gain, Uncle Sam could be expecting to share in your windfall. 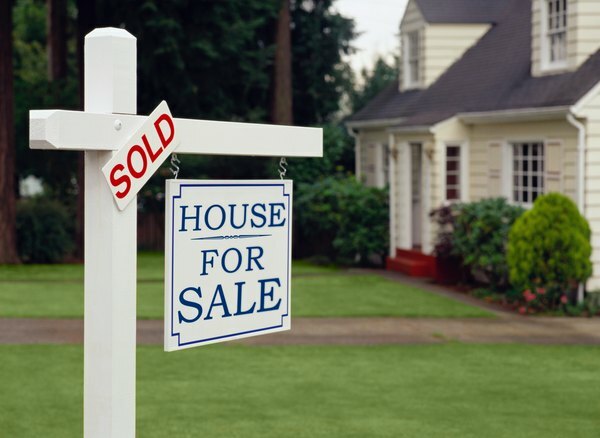 There aren't "deductions" for selling your home, but taxpayers often overlook certain items when it comes to figuring the taxable gain on a home sale. When you sell your home, your taxable proceeds equal your net proceeds minus your basis. Your basis starts out at what you paid to buy the home, including not only the purchase price, but also certain additional costs like abstract fees, legal fees, costs of installing utilities and recording fees. However, if you've made substantial improvements to your home since you bought it, those costs boost your basis, too. These increases include improvements that have a useful life more than one year, such as adding a patio; paying special assessments for local improvements, such as sidewalks; or paying to repair damage after a disaster, such as a hurricane. Just because the buyer is writing a check for $500,000 doesn't mean you got to keep it all. Instead, the IRS bases your tax bill on the net proceeds from the sale, not the gross proceeds. That means you can take out all the selling expenses, such as your real estate agent's commission, advertising costs and legal fees. For example, if you paid a $30,000 commission and $1,000 in legal fees, your proceeds total only $469,000. If the home you're selling is your primary residence, you can exclude up to $250,000 of gain. To qualify, you must meet the ownership test, which requires that you own the home for at least two of the most recent five years, and the use test, which requires that the home serve as your primary residence for at least two of the past five years. Though they sound similar, the years for the two tests don't have to overlap. For example, say you rented the home as your primary residence for two years before you bought it. Then, you used it as a second home for two more years. You satisfy both tests, even though you're using different years. If you're married, you might qualify to exclude up to $500,000 instead of the standard $250,000. To qualify, both spouses must meet the use test, but only one spouse needs to meet the ownership test. For example, say you and your spouse have lived in the home as your primary residence for at least two years, but it's always been titled in your name. Because you both meet the use test and you meet the ownership test, you qualify to exclude up to $500,000 of your gain from your taxes.